A series of twenty one broadsides, printed in full colour on laid paper, housed in a bright yellow, board-backed, rubber stamped envelope. 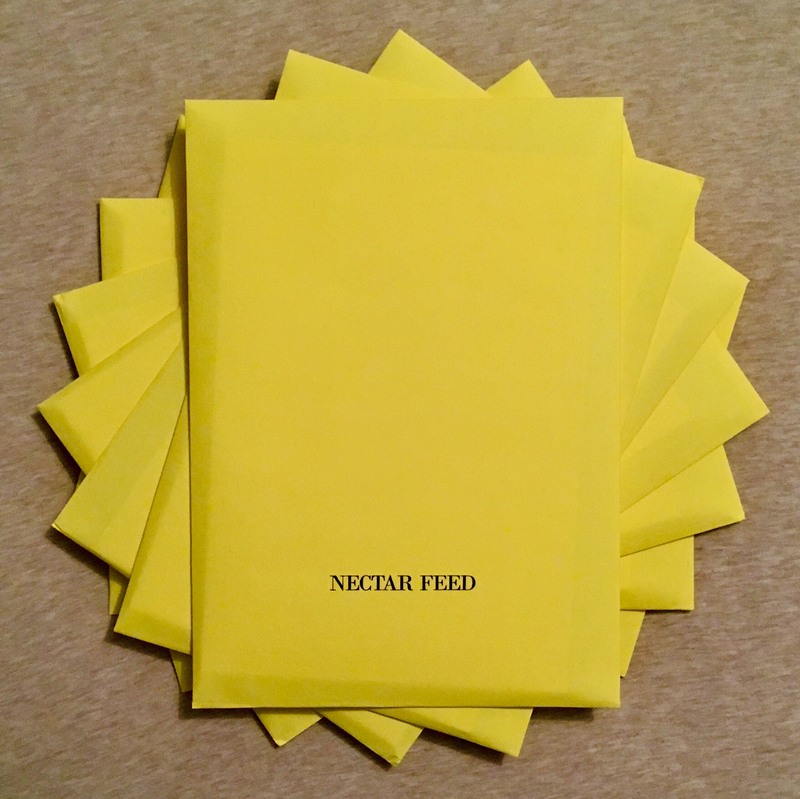 A collaboration between Tender Buttons and Face Press, printed in Cambridge, June 2018, to coincide with the Polyphonic Poetry Festival at Kettle's Yard and the Judith E. Wilson Drama Studio. Edition of 150 copies, of which 60 are available for sale. Janani Ambikapathy, Laynie Browne, Hannah Ensor and Laura Wetherington, Amy Evans, Irum Fazal, Fanny Howe, Lisa Jeschke, Louise Landes Levi, Janice A. Lowe, Eileen Myles, Gizem Okulu, Julie Patton, Nisha Ramayya, Ariana Reines, Lisa Robertson, Sophie Robinson, Oki Sogumi, Verity Spott, Wendy Trevino, Rosa van Hensbergen, Naomi Weber.